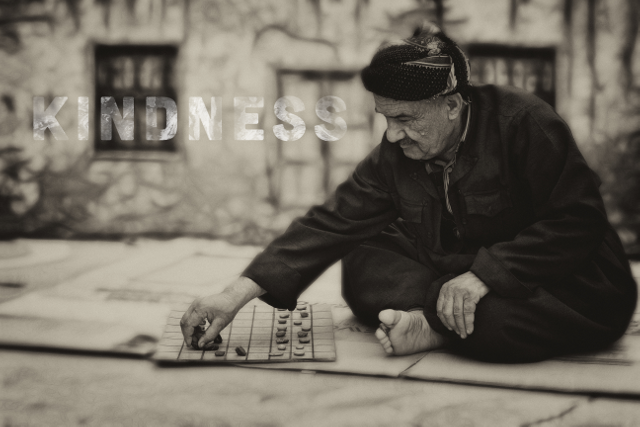 Kindness is acting for the good of people regardless of whether they are useful to you. In the context of consumerism this calls into question the whole economic system that consumerism runs on. In this system there are value judgments that are made. The shareholders have supreme value. The business runs to generate profits for the shareholders and to keep them happy. They are useful to the business because of their investment. The customers also have value; without them the business fails, so the business serves their needs. They are useful because they buy the product. Within this value system there are various levels as well. The more money one has or invests, the more value one has. The problem arises when we understand that millions of people either have no money to consume, or have little money so that their options are removed and they do not have consumer choice, therefore they are devalued.